Did You Know All Seamless Gutter Systems Are Not The Same? At GutterPro, you may be surprised to find that our Seamless Gutter System is very different from other so-called “seamless” systems on the market. 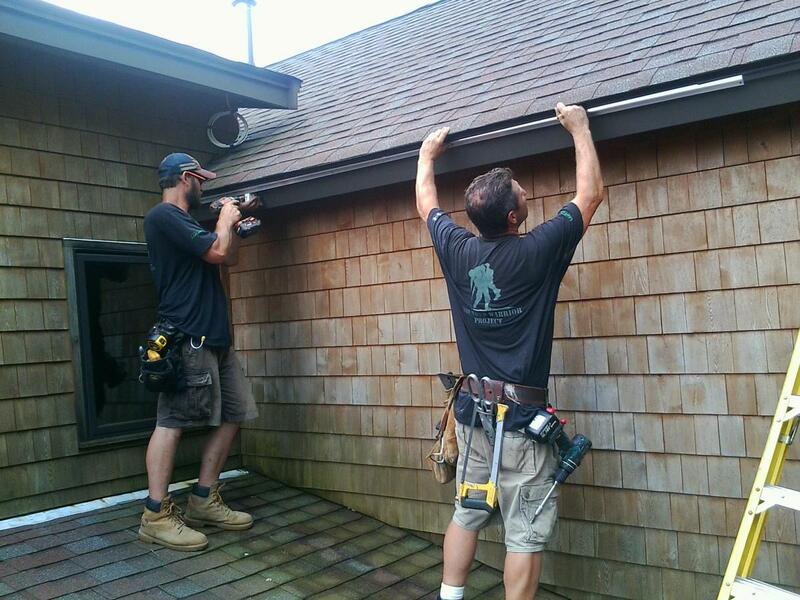 Sure our K-Style Seamless Aluminum Gutters are Custom-Manufactured right on-the-job to the precise measurements of your home – just like any other reputable gutter company. Yes our GutterPro state-of-the-art fabricating trucks can easily extrude Perfect Seamless Lengths of gutter in virtually Any Length, Thickness, Width, or Color – just like most other gutter companies you may call. But what separates GutterPro from the rest – is we also come to the job with a complete set of Matching Accessories Including: Downspouts, Elbows, Miters, End-caps, and Hangers. 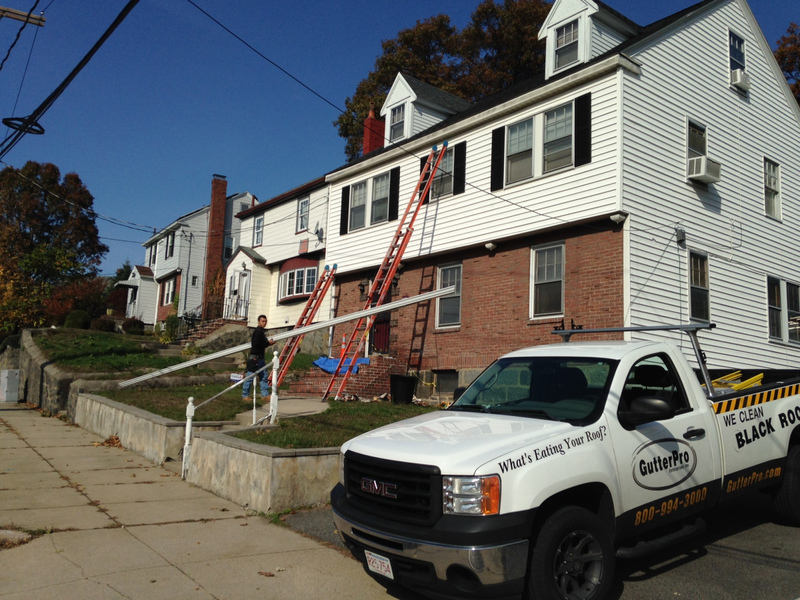 At GutterPro – we go beyond the minimum required and pride ourselves on our Quality, Integrity, and Professionalism! Our patented SnapLock hanging system utilizes a unique track and clip system which allows the gutter to "snap" into the continuous track without puncturing the back wall of the gutter. The SnapLock hanging system used for the Gutter Pro Seamless Gutter not only eliminates holes through the gutter, it is also positioned under the existing drip flange to further prevent water seepage behind the gutter. Because the system floats on the track it will mean longer lasting seals on any mitered corners. Gutter Pro Seamless Gutter includes Gutter Edge and Englert MicroGuard. Added protection to minimize cleaning inside and out! So what makes the Gutter Pro Seamless Gutter System so different? 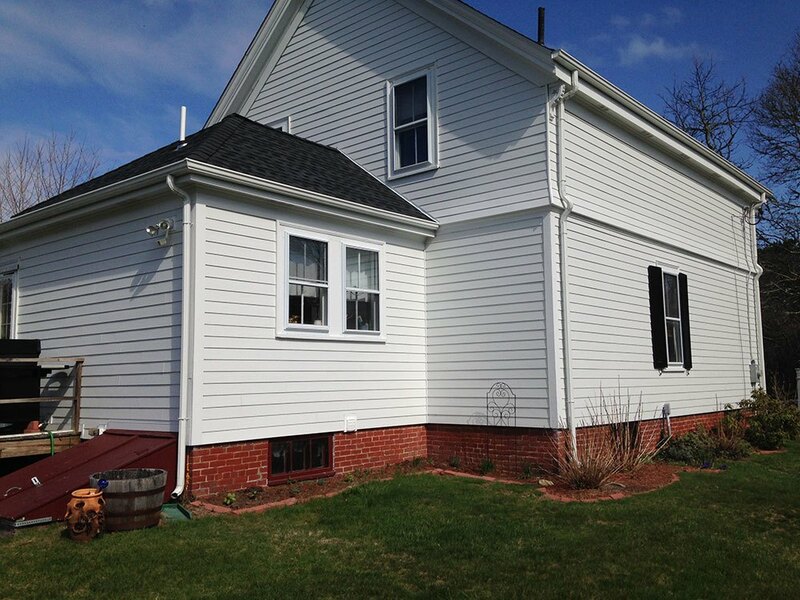 A Gutter Pro Seamless gutter system is ACTUALLY SEAMLESS! We eliminate the need to penetrate the back wall of the gutter system with all the typical screws or nails that other gutter companies use. Our patented SnapLock hanging system utilizes a unique track and clip system which allows the gutter to “snap” into the continuous track without puncturing the back wall of the gutter. Why is not using screws or nails to fasten a gutter onto the house a big deal? Holes in the gutter diminish the carrying capacity of the gutter. Holes cause leaks. Leaks behind the gutter not only means water dripping on your head but damage to the fascia boards that the gutter is secured to which ultimately leads to the pre-mature failure of most “seamless” gutter systems. The SnapLock hanging system used for the Gutter Pro Seamless Gutter not only eliminates these holes it is also positioned under the existing drip flange to further prevent water seepage behind the gutter when there is a lack of sufficient shingle overhang. Because the gutter is able to float on the track it will mean longer lasting seals on any mitered corners your home may have. 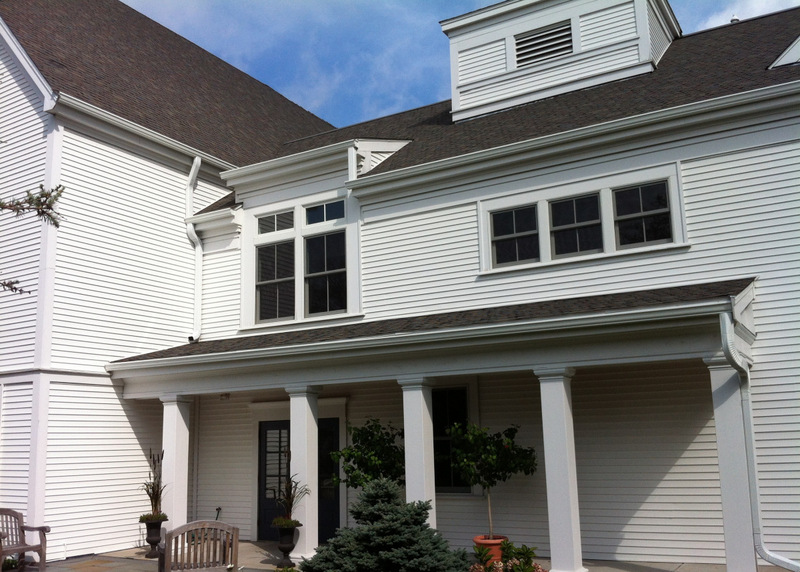 What else makes the Gutter Pro Seamless System better than the rest? Financing is available. Ask your sales rep for details.